What if the cheapest deals are from a small supplier? What happens once I switch? Did you know that up to 65% of energy customers never switch suppliers? On top of that, Ofgem says that 57% of customers are still on expensive standard tariffs, which can often mean spending £100s more than you need to on your electricity and gas. The process of switching suppliers can seem confusing, especially with the hundreds of companies and tariffs on offer throughout the UK, and usually single rate tariffs aren’t advertised as much as dual fuel tariffs. This guide will tell you what you need to know about how to find an excellent electricity deal for your home. So why not sign up to the first electricity tariff you see? Simply put, because it might not be the best deal for you. While finding a cheap deal may seem like a significant relief, there are a lot of other factors to consider. For instance, what are their customers saying about them? Using websites like Trustpilot, EnergySeek put together guides that let you know how companies rate against each other not only by price but also by how many positive reviews they receive and what their star rating is. This allows you to find the best energy supplier and deals for you, especially if you value customer service as much as the cost of your energy. To be able to compare electricity deals, first, you need to know how much you are currently paying. You can check your most recent bill, as it should tell you clearly how much you are paying for your energy, plus when your contract is coming to an end (assuming you are on a fixed rate tariff). Once you know what you’re paying and when your contract ends, you can start comparing electricity deals. You can either go directly to the company or use a comparison tool. Going directly to a company for a quote has a few issues, for instance, it will take you a lot longer to compare the prices and tariffs if you can find the time, plus you may not necessarily be getting the best deal. Comparison tools allow you to compare many different suppliers and their tariffs after adding some basic information, which can save you time, money and a lot of stress. 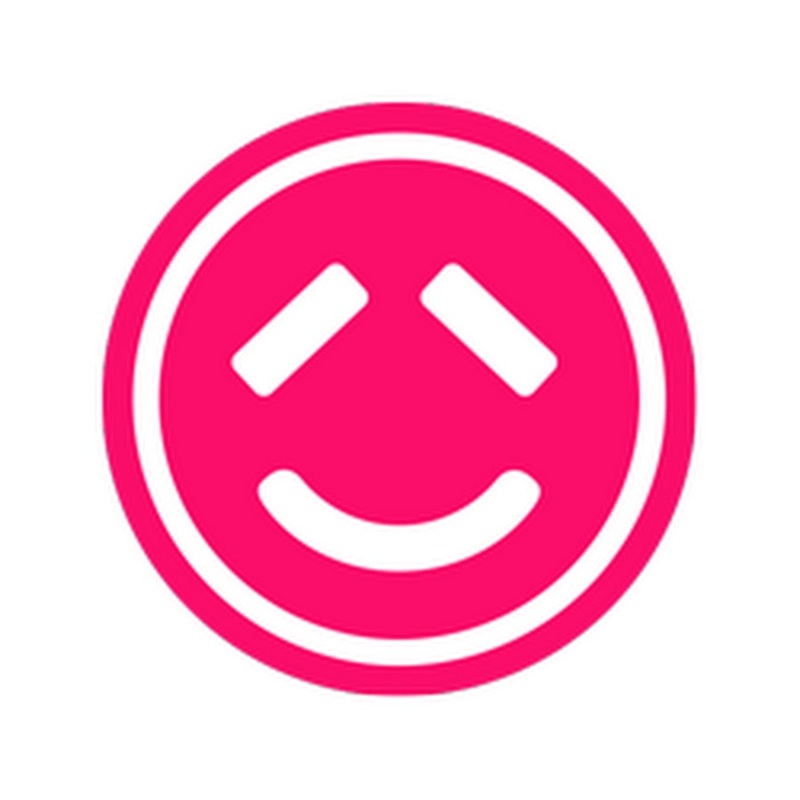 As with most suppliers, Powershop charges different prices depending on your location in the UK, so it is important to include that information when you are looking for a quote for electricity deals. This company says that they offer simplicity on your billing and competitive pricing, to save you money on your energy. 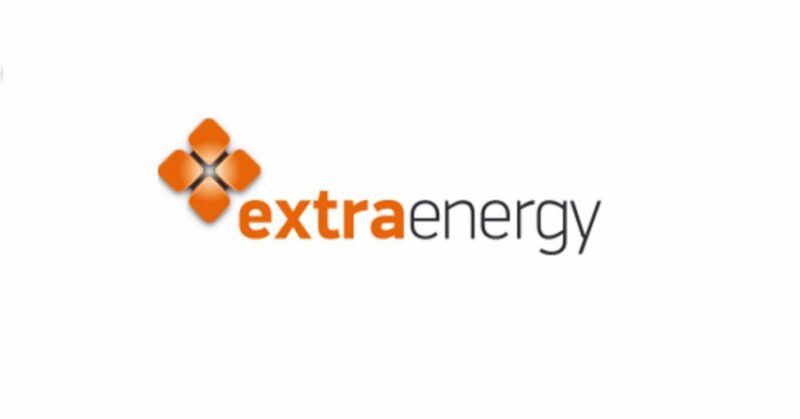 Extra Energy claims that they offer the UK’s cheapest electricity deals, and strive to find new ways to put their customers first. Together Energy claims to want to be the most trusted company in the energy industry. They promise to never raise your electricity bills by more than 5% at the end of a fixed tariff without telling you first. 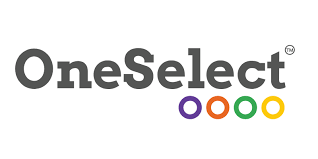 One Select like keeping things simple, which is why they usually only offer one tariff at a time. They claim to provide competitive pricing and no-hassle customer service. 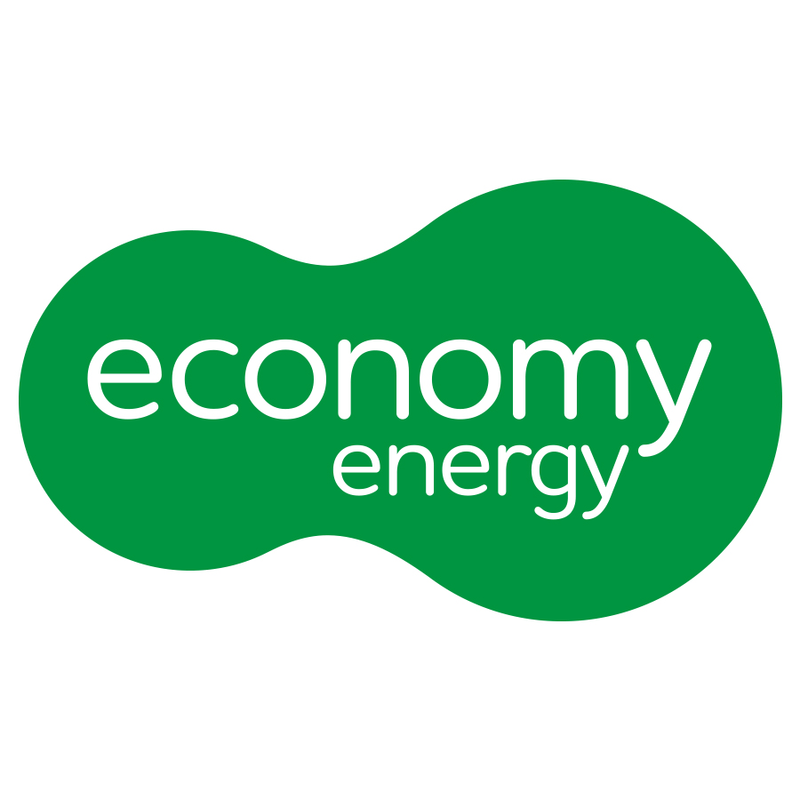 Economy Energy is a smaller, UK-based energy supplier. They claim to offer clear, cost-effective tariffs and excellent customer service. 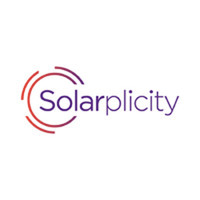 Solarplicity believes in low prices, renewable energy for all and helping customers take control over their power. Angelic Energy is a not-for-profit energy supplier that is bringing low costing gas and electricity to Londoners. They have a simple mission: to save you money on your electricity deals. Many customers have said in the past that they are worried about switching to a smaller energy supplier, as they are concerned that a small energy company won’t be able to meet their needs as easily as a bigger company or be as reliable. Ofgem, the industry regulator, has regulations and rules set in place so if your energy supplier can no longer supply your energy, your rights are protected, and you will be transferred to another supplier. This means that you can compare electricity deals in the knowledge that even in a worst case scenario, you will never be without energy. Some people are worried that switching can be an excruciating process. While that was the case years ago, now thanks to new laws and regulations, switching it is a very stress-free process, and all you have to do is choose your new supplier. Your new energy company will take care of your switch for you, and all they ask is that you send them a meter reading a couple of weeks before your supply is switched. It can take around four to six weeks to switch, in which time your past and future supplier should only charge you once for the energy that you have used in that period.